Face wash is the first step for skin care. Comparing with other skin care processes, the purpose of facial cleanser is to cleanse instead of brining effective or nutritious ingredient to the skin. We provide various types of cleansers, including cleansing cream, cleansing gel, cleansing foam, and cleansing oil for different skin type to cleanse the face without drying. ■Makeup Remover Water: Pat dry with cotton pads. Easy to use. Refreshing. Beloved by cosmopolitan girls. ■Makeup remover milk: Gentle cleansing for light makeup. Just rinse off with water. ■Makeup Remover Gel: A refreshing, oil-free, and aqua-rich makeup remover gel. ■Makeup Remover Oil: removes heavy makeup and other impurities completely without drying. Easy to rinse. ■Cleansers: foam cleanser, crème cleanser and cleansing gel are available for you to choose. ■Cleansing mousse: fine gentle lather softly cleanses and moistures the face without drying the skin. We can customize the products based on your needs. If you need further information, please contact us Contact us. Toner is the first step of skin care which can nourish and soften the horny layer instantly. 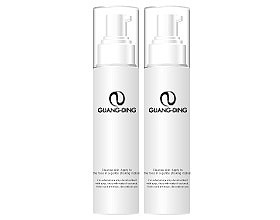 We have many kinds of toners, including spray, fresh balancing, silky hydrating. Of course, we can customize the products based on your needs. We can customize the products based on your needs. According to the regulations of Ministry of health and Welfare, we are only allowed to expose general information of cosmetics on the advertisements. If you need further information, please contact us. Contact us. Extraction of the essence with the most advanced technology. Refresher than lotion, but also richer than lotion. 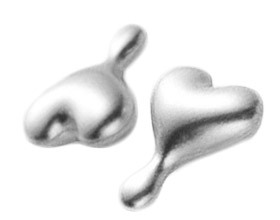 The particular molecular and condensed essence can penetrate the skin and solve all the skin problems. The main ingredients of lotion are water and oil. But the proportion of water and oil is the key to the refreshment of the lotion. When the water evaporates, it leaves a very thin film of oil on outer layer of the skin, thus, hydrate the skin. Cream is very more nourishing and moisturizing than lotion. We have moisturizer, repair serum, daywear, and advanced night repair. But of course, we can customize the products according to your requirements. Our eyes blink 23,040 times a day on average with exercising 22 muscles to produce all kinds of eye contacts. However, the skin of the eye contour area is so thin that it has only 0.33 to 0.36mm. In addition, the lacks of fat and insufficient sebaceous glands make the skin of the eye contour are the most sensitive and delicate of the face. Therefore, we provide a number of eye care products for different richness, including eye serum, eye cream and eye balm. 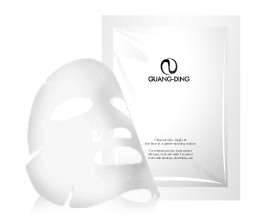 Face masks have been very popular these years because they create better skin instantly. The sales of face mask in the overall skin care industry is boosting every year. We are expert of facial mask for all skin types. ■Mud masks: Mud mask is effective for oily skin. It has benefits of exfoliate the dulling skin cells and acnes. 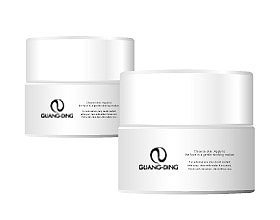 You may choose china clay, dermal clay or bamboo charcoal as the main ingredient. ■Jelly Masks: Jelly mask is moisturizing and repairing. It can be formulated as rinse-off or non- rinse off based on your demand. 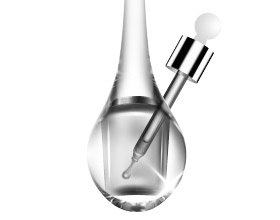 Ampoule is a super-concentrated essence. It is the nonpareil of face care products because it allows the skin to achieve the best possible condition in the shortest possible time. 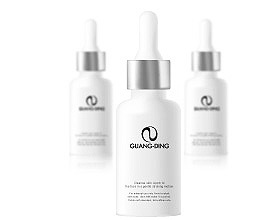 ■Moisturizing ampoule: It is suitable for intensive care to create a sealing barrier that locks in moisture of the skin. Best suited for dry, very dry skin types or skin damaged by sudden climate change. 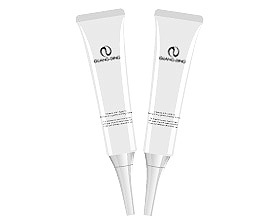 ■Ampoule for makeup: It is suitable as an emergency repair before applying makeup. Makeup will last longer and look clearer and transparent. It also allows the skin to achieve the best possible condition in the shortest possible time. Skin care oil trend was blowing up these years for its benefits of moist and dehydration. It is an excellent skin care product in changeable weather to bring brightness and luminousness to the skin, especially when season changes.